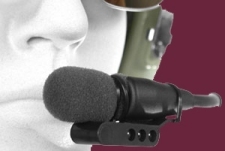 Seitz Lip Lights for Helicopter Pilots Flight Helmets and Helmets. 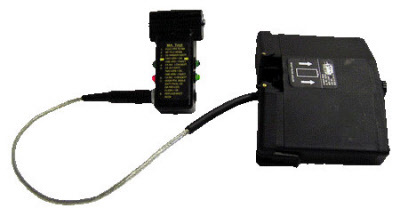 Seitz Scientific Industries Inc. is the original manufacturer of the Mike Lite (''Lip Light''). Each Lip Light Includes: 1ea. 1"x1.75'' adhesive backed loop velcro, 1ea. BGAA, 1ea. header card with mounting instructions, 2ea. wire ties, 1ea. 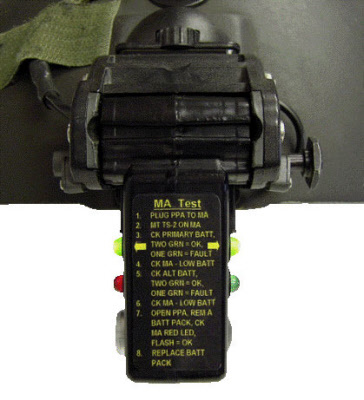 ML-2-7, 1ea. 5/8'' x 1/8'' adhesive backed hook & loop velcro, 1ea. thumb screw, 2ea. insulating shield.